Nazraeli Press, Paso Robles, CA, USA, 2019. In English. 48 pp., 25 color illustrations, 9x12". Edition of 500 slipcased copies. Persian by ancestry and birth, Zadeh moved to France as a child, and then to Holland as a teenager. She has lived in Amsterdam ever since. 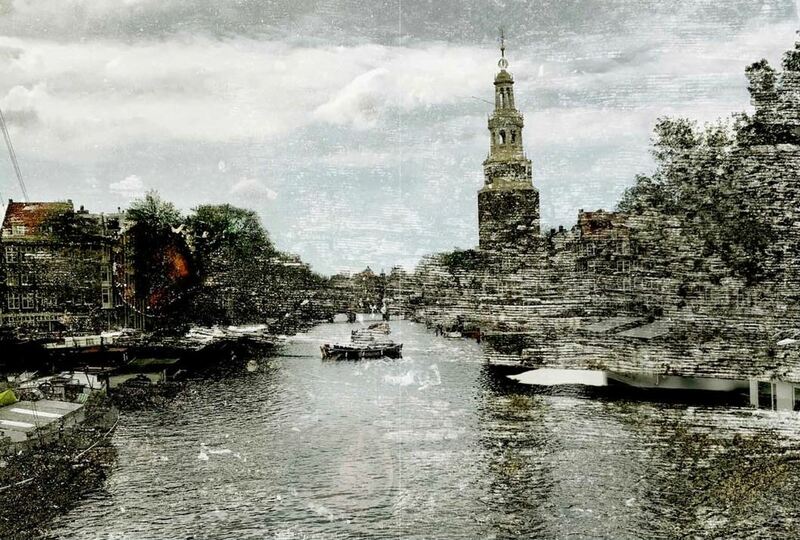 Originally trained as a classical dancer, after a 12-year career at the Dutch National Ballet in Amsterdam she turned to photography and publishing. Zadeh became well-known as a champion of outsider artists through her seminal art magazine Eyemazing, which ran from 2002 to 2013 and which received a coveted Lucie Award. Since then, she has concentrated on her own work as an artist. 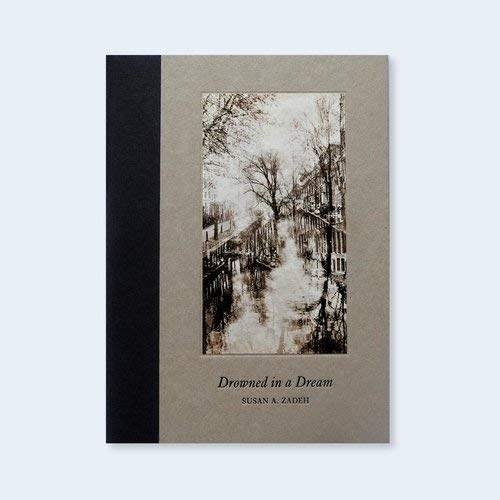 Produced in Holland and beautifully printed on matt art paper, Drowned in a Dream is bound in raw printer’s boards with an exposed spine. Special edition of 12 signed copies, with two signed and numbered original photographs printed by the artist and presented in a custom slipcase. Each print measures approximately 8 × 10.5 inches. Deluxe edition of 12 signed copies, with twelve signed original photographs printed by the artist and presented in a custom slipcase. Each print measures approximately 8 × 10.5 inches. TR485-LTD Limited Edition is no longer available.